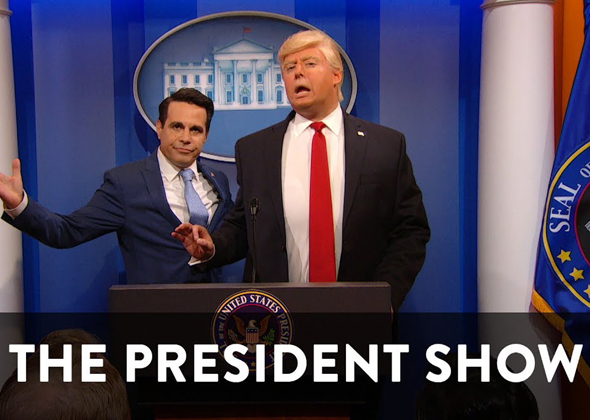 Continuing Comedy Central’s grand tradition of producing groundbreaking late night formatscomes The President Show. 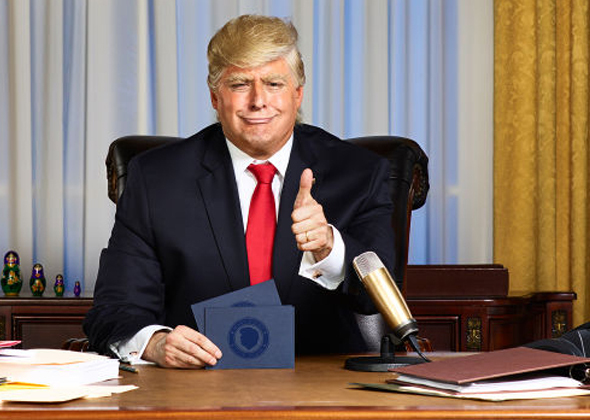 Created by Anthony Atamanuik who hosts as Donald J. Trump, The President Show gleefully tosses out the rulebook of its predecessors. Trump is bypassing the crooked media by hosting a late-night show direct from the Oval Office. No unfair questions from reporters, no awkward photo ops with German ladies, and no bedtime. 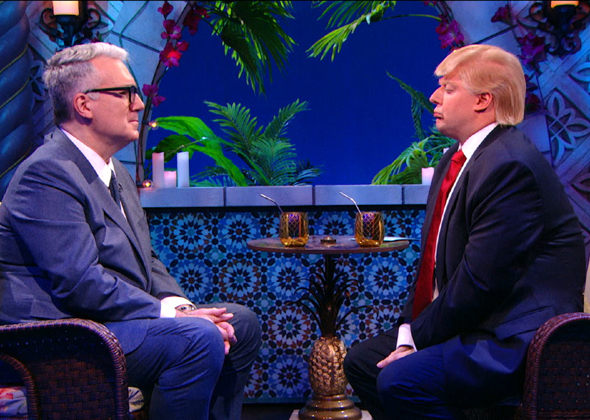 Just a fun show where he can put his unique Trumpian spin on late-night staples like desk segments, field pieces and guest interviews. Vice President Mike Pence played by Peter Grosz is featured as his sidekick.